About the Course, Gear, Itinerary and more! Sponsors: Brooks Running,Compressport, Montane, GripGrab Sports Gloves, Blizog Petzl. 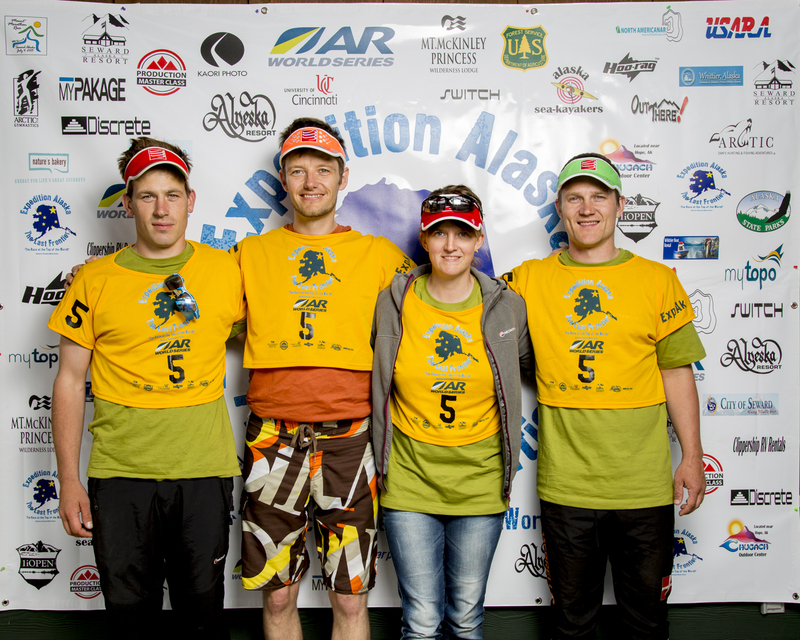 Thoughts about, and goals for racing ExpAk: To do full course 😉 and explore Alaska. Thoughts about, and goals for racing ExpAk: Full Couse. Racing achievements: various triathlons, Ar´s etc. Thoughts about, and goals for racing ExpAk: Looking forward to see Alaska, experience it first hand and i feel grateful to be part of this adventure.